Just a reminder everyone that it’s time to renew your membership !! 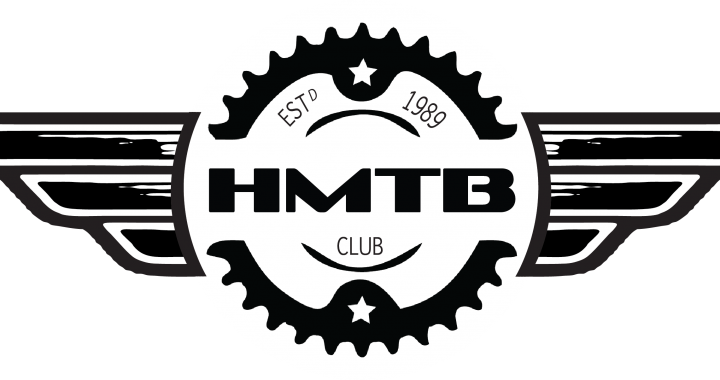 Our Club membership season runs from 1st September to August 31st. Click HERE to head to our membership pages and sign up ! Posted in club, Committee and tagged club, membership, news. ← It’s Membership Renewal Time ! !